A dry socket occurs within three days after an extraction after a blood clot falls out of the socket. This leaves this the bone exposed and is very painful due to the fact that the pain receptors in the jaw bone are exposed. Without the blood clot, the socket also takes longer to heal. Eat a variety of healthy food from the 5 major food groups. Limit snacks and drinks high in sugar. Cut down on snacking between meals. Eat fiber rich raw food, which massage the gum and clean the teeth. After eating citrus fruits or juices, rinse your mouth with water, as the acids present in them weaken enamel. Avoid sipping sugary drinks, it is best to drink quickly than have continuous exposure to your teeth. An implant is an artificial tooth root made of titanium metal. 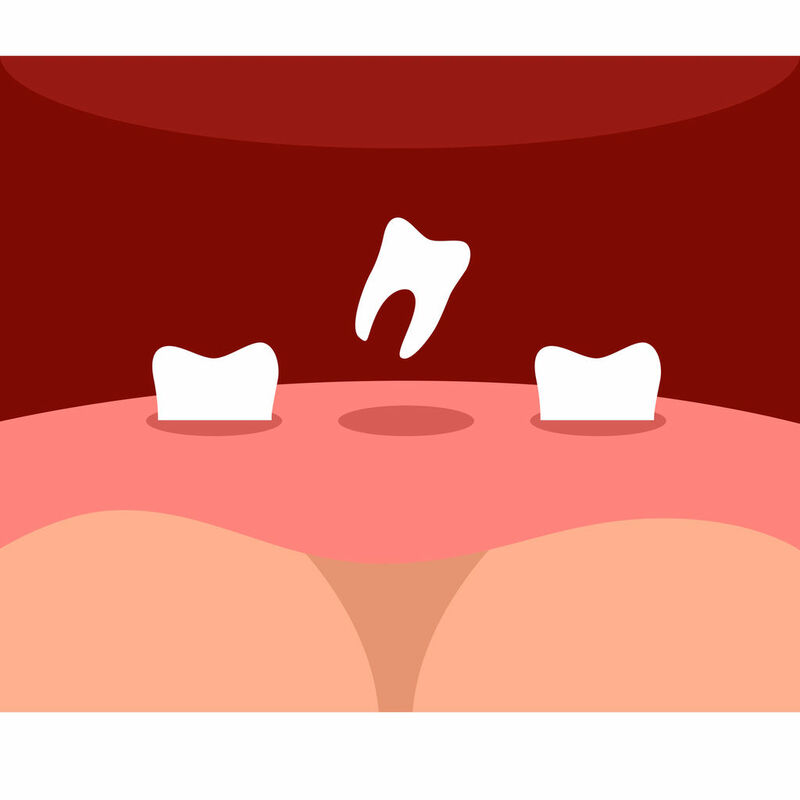 The fixture is surgically embedded into the jaw bone and after a period of time to heal an abutment is placed. The abutment part of the implant sticks out of the gums and is attached to the fixture. Soon after a crown can be made to fit onto the abutment. 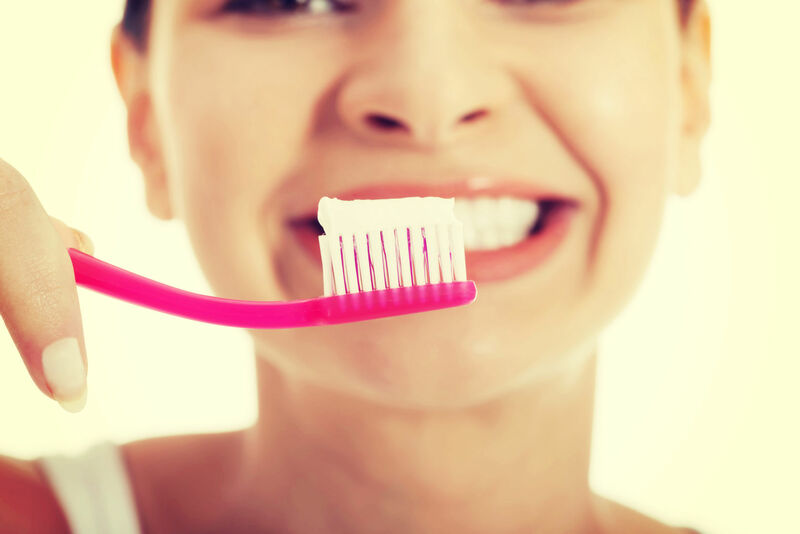 Dental implants can replace a single tooth or several teeth. If you are missing all of your teeth implants can also be used to support a full bridge or denture. 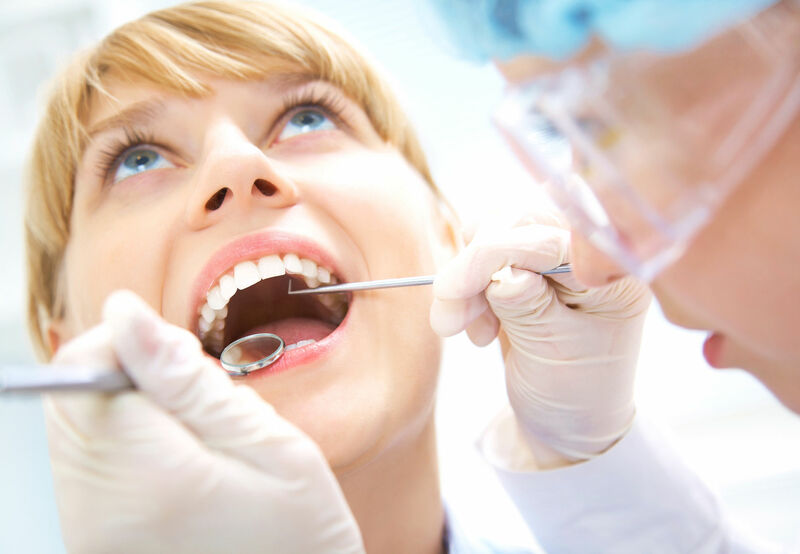 Dental implants allow people with missing teeth to be able to smile, speak, and chew well and comfortably. An important advantage to digital radiography is that is uses 90% less radiation than film x-rays. 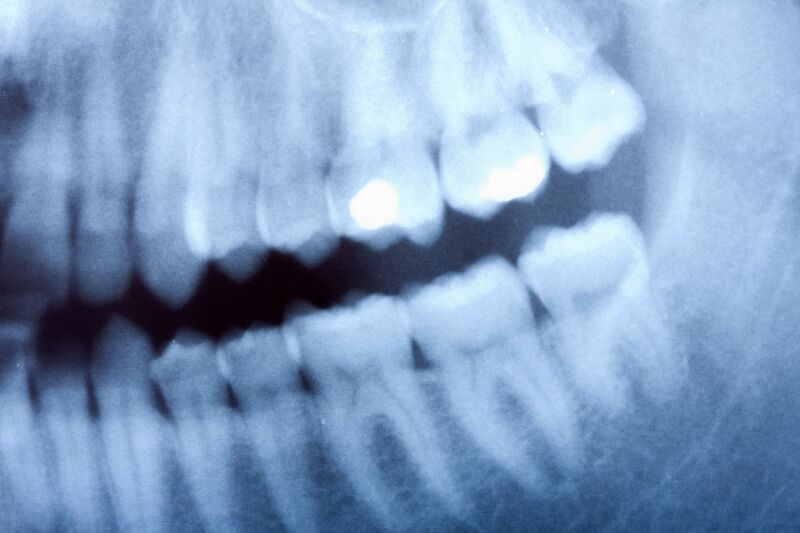 Digital x-rays also produce a higher quality image that can be enlarged or magnified for a better visual of an area. With screens in front of every patient chair, patients are able to view their own x-rays and be able to better understand any areas of concern. If a hard copy is needed digital x-rays can simply be printed. 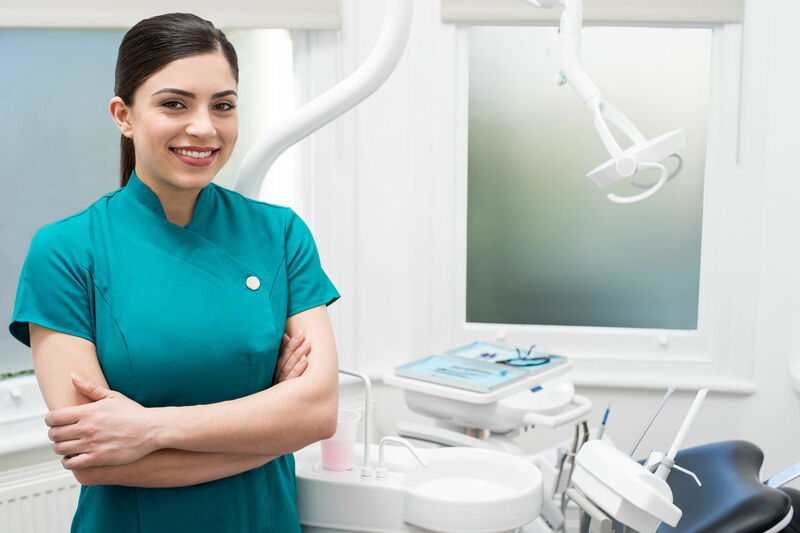 At Foust Family Dental Care we want to provide are patients with the safest and highest quality of dental radiography possible.